If you have skype installed you can select the link below to call Lorna Coleman, Senior Clinical Hypnotherapist & Mindset Coach. People come to me for help with their unhappiness, looking for positive change. Since 2012 I have helped many people improve health, relationships, build confidence and self worth and change how they currently think and feel. Through the power of hypnotherapy and mindset coaching, I work with the subconscious and conscious mind. I offer all potential clients a free discovery session so you can learn how I work and I can ensure I can help you. 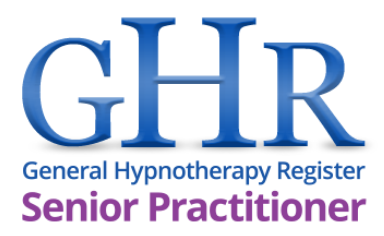 More about Clinical Hypnotherapy and my Mind Techniques can be found on my website and to get started right away, there you can download your free Life Evaluation eBook PDF. I look forward to connecting and supporting your personal and professional growth! Please note, I do not work with minors. All potential clients are offered a free breakthrough session. New Chapters Personal Development Book Club runs monthly for ambitious women who want more and are fascinated by the topic of personal development. 07534 046547 to find out more.